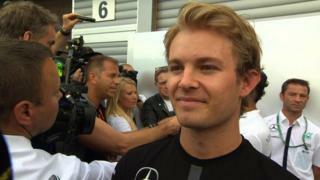 Nico Rosberg says his spectacular tyre delamination during second practice in Belgium was "not a nice experience". 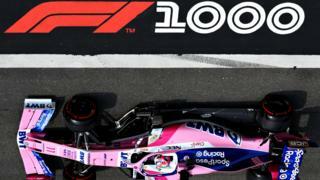 The German was quickest in both Friday practice sessions at Spa-Francorchamps, but suffered a right-rear tyre failure while driving at close to 200mph. Lewis Hamilton and Daniel Ricciardo, who were second and third-fastest respectively, also give their thoughts on the incident.